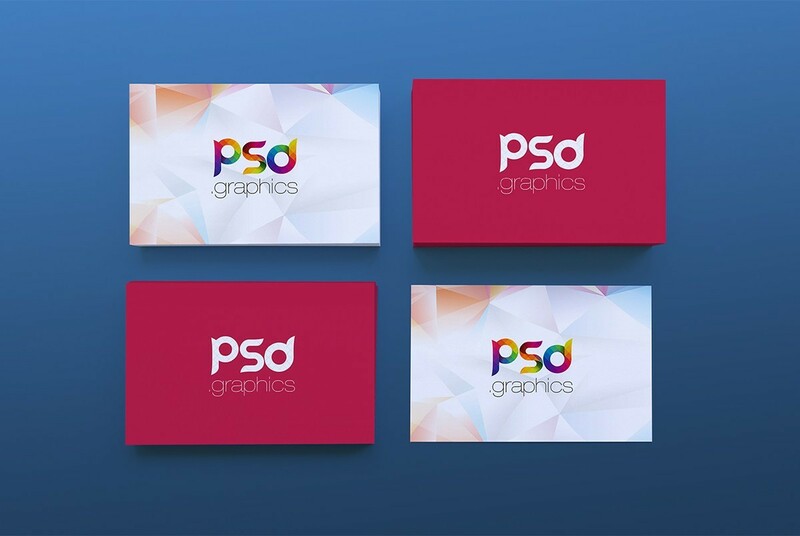 Download Business Card Stack Mockup PSD. This is a free Business Card Mockup which is great for presenting your business card design in photorealistic way. With this freebie you can showcase front and back design of the business card in single mockup. This Business Card Stack Mockup can also be used to display your clients or your own personal branding in unique way. This free Business card mockup is designed based on smart objects and you can easily replace your custom business card design in just few clicks. Just copy and paste your business card design inside the smart object and your design will be visible on the top of the stack. You can also change the background color to match with your business card design. Hope you like this Business Card Stack Mockup PSD. Enjoy!